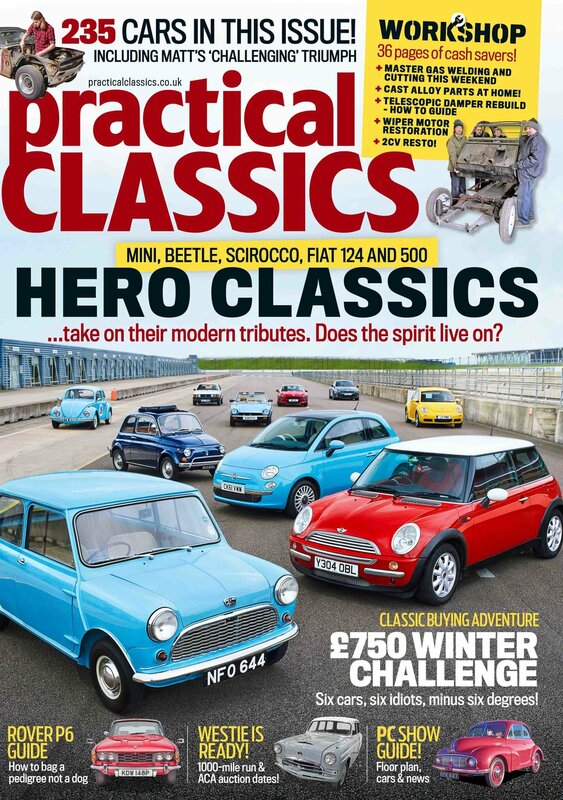 In the latest issue of Practical Classics Magazine, we take six classics and their modern descendants to see if the new cars capture the magic of the originals. 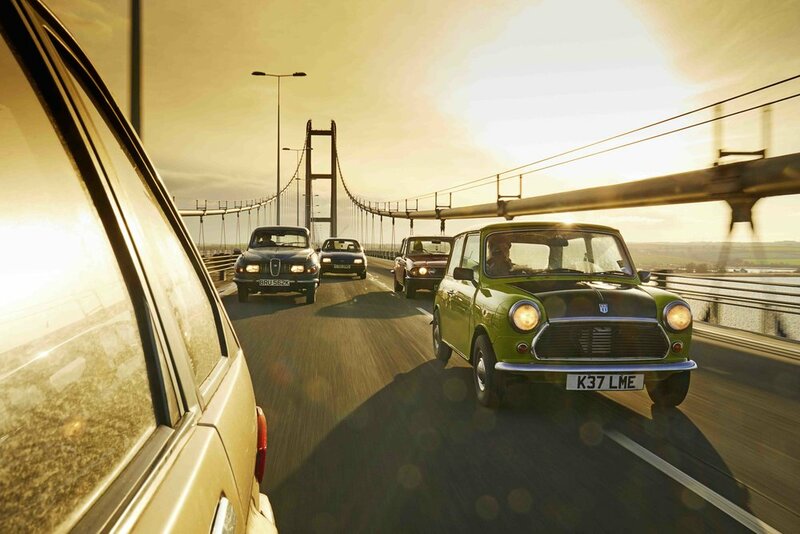 The Practical Classics team also continues the mission to find out if you can buy a £750 classic and take on the wintry weather of North Yorkshire. From Saab 96 V4 to Triumph 2000 and Austin Maestro and many more besides... did the team make it without incident? 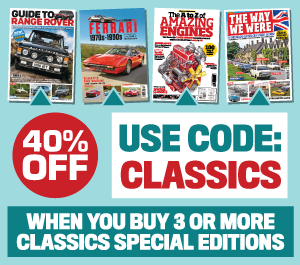 Elsewhere, we attached train wheels to a Land Rover Series 1 and see if it can work on the tracks, we reveal how work is progressing on our incredible 1950s 2CV wreck, there's a guide and map to the PC Restoration Show in March and a guide on how to buy the very best Rover P6. classic vs retro - which one is best? 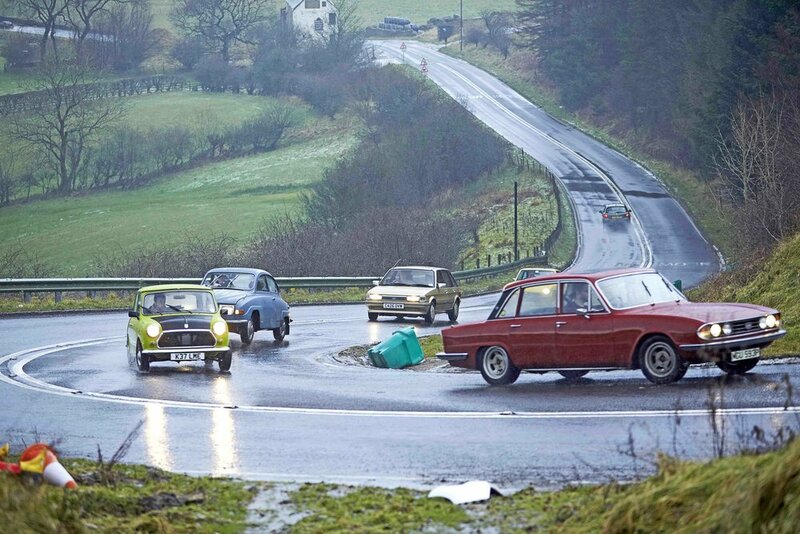 Take a bunch of idiot writers, tell them to go out and spend £750 on some classics, take a little time preparing the cars for the road and then set off for wintry North Yorkshire in a storm. Who broke down? Who ended up in a ditch? 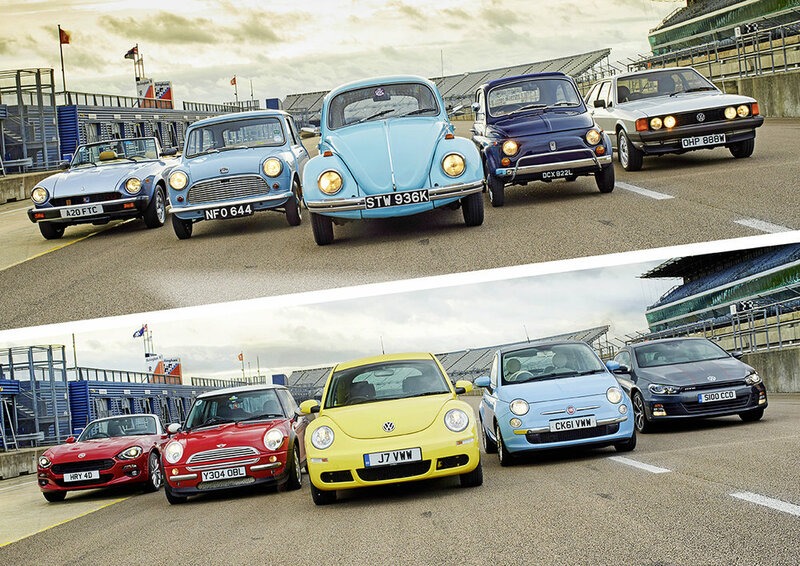 Which car was the warmest? And which of the drivers managed to stay within budget? And which car would you have enjoyed the most on a freezing winter road trip adventure? Maestro, Mini, Wartburg, Saab V4, Triumph 2000 or Sierra? 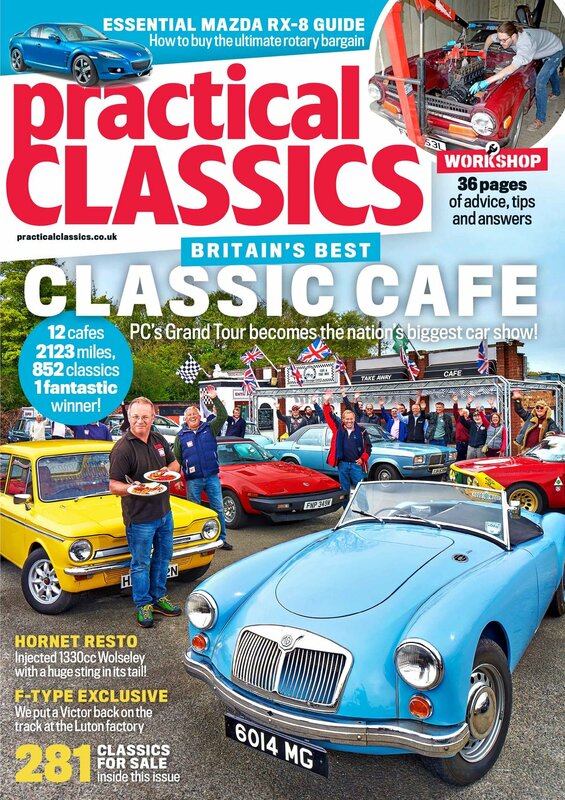 Find out what we - and the good people of Yorkshire - reckoned in the latest issue of Practical Classics. 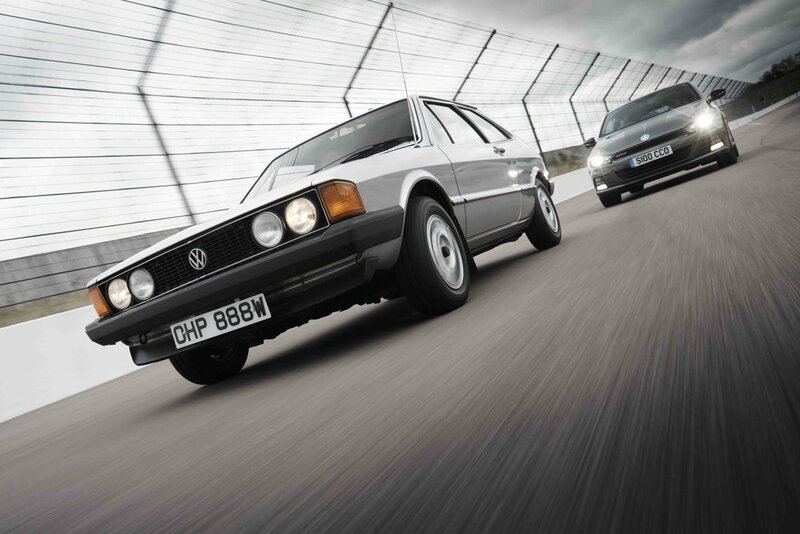 It's time for the Practical Classics Classic Car and Restoration Show! We'll be at the NEC on March 23-25 with our most challenging project yet. In true Practical Classics style, we plan to transform this wreck of an early model Citroen 2CV – which hasn’t seen the road since 1975 – and restore it in time for the show, where it’ll be reassembled and completed live on stage. We've got parts being supplied by The 2CV Shop, Nick from SodaBlast UK has worked his magic on the broken and corroded shell, with the paint from Brighton Autopaints arriving in time for Nene Valley Body Repairs to get the bodywork looking magnificent again. 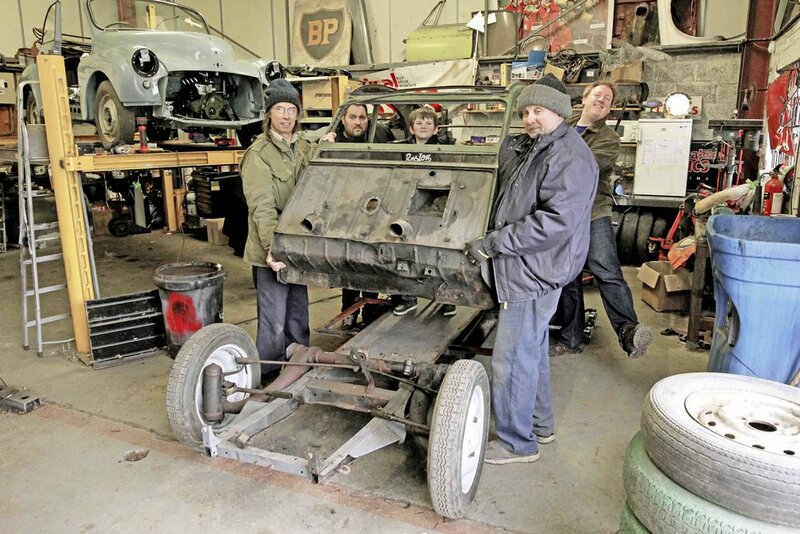 Meanwhile, Rustbuster are dealing with the chassis to ensure perfect rust prevention treatment is lavished upon the tin snail. In addition, there is expert support, expertise and assistance from the Bourne Citroen Centre, the Citroen Car Club and the Deux Chevaux Club of Great Britain - 2CVGB. Our team of writers get to grips with their own restorations. 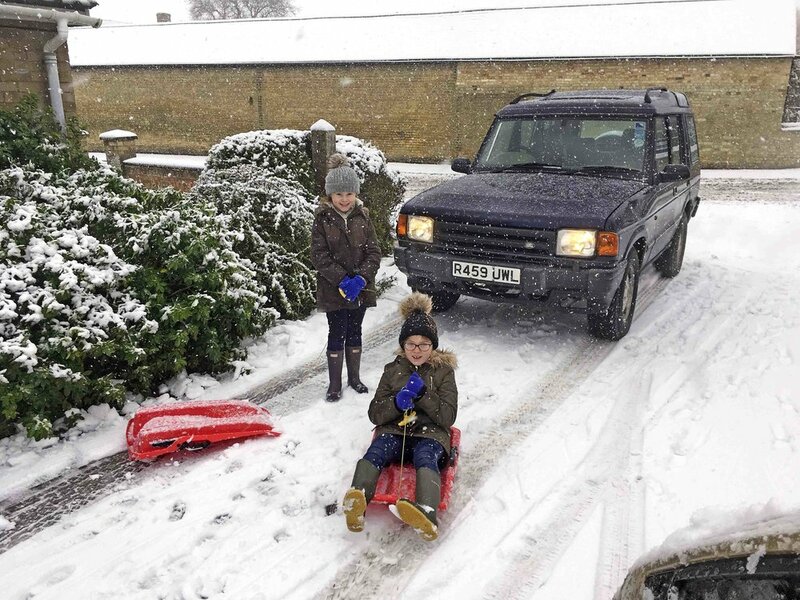 Editor Danny has a new Rover 800 and a Land Rover Discovery, Matt is getting to grips with his Triumph TR6, Tomkins is playing with his Morris and James is still having trouble with his Saab.